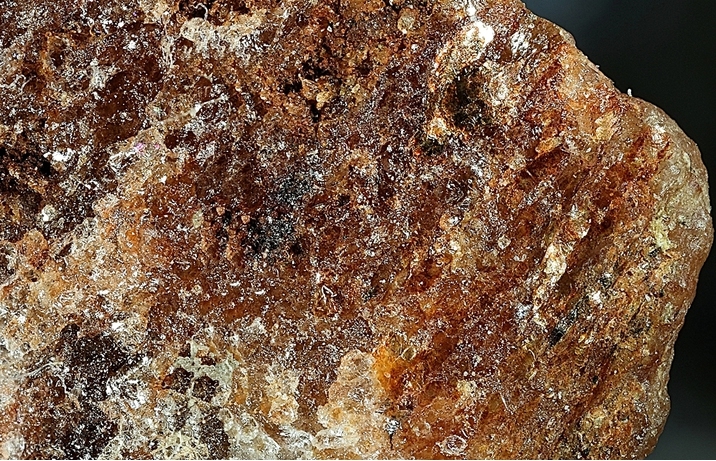 Manganiandrosite-(La): Mineral information, data and localities. Named after its discovery locality [androsite-(La)] and renamed by Epidotes Subcommittee of the CNMMN in 2006. A member of the Allanite Subgroup of the Epidote Group. 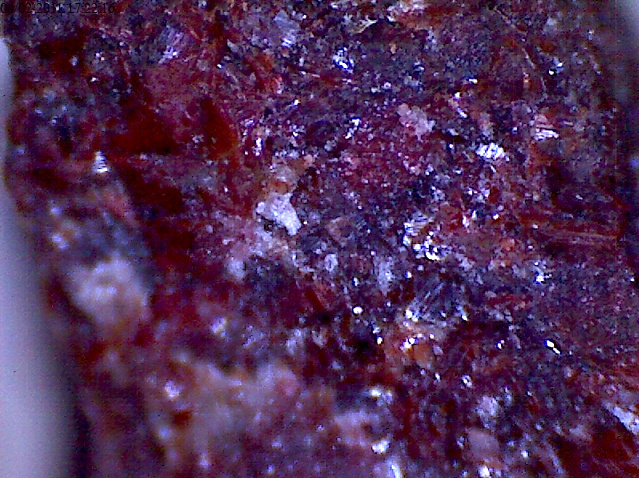 Ardennite-(As) 1 photo of Manganiandrosite-(La) associated with Ardennite-(As) on mindat.org. 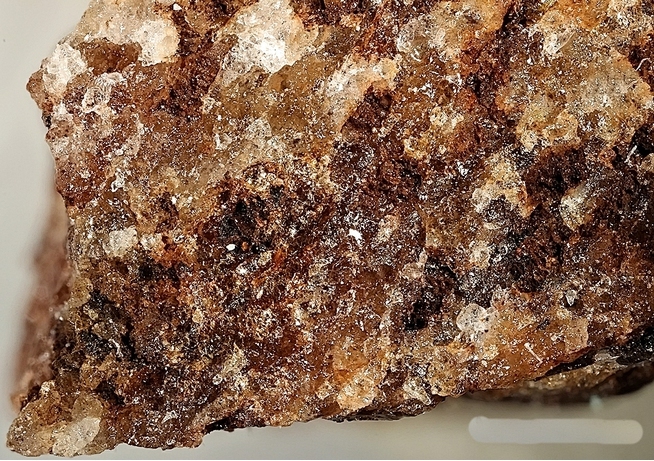 Bonazzi, P., Menchetti, S., and Reinecke, T. (1996) Solid solution between piemontite and androsite-(La), a new mineral of the epidote group from Andros Island, Greece. American Mineralogist: 81: 735-742. Bonazzi P., Menchetti S., Reinecke T., 1996. Solid solution between piemontite and androsite-(La), a new mineral of the epidote group from Andros Island, Greece. Amer. Miner., 81: 735-742.